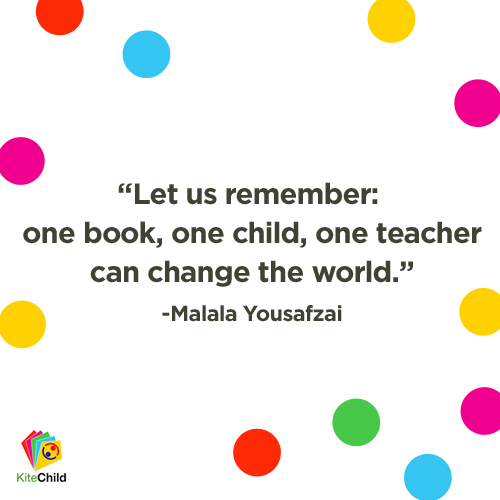 Malala Yousafzai is living proof that one person can make a difference and that education can change the world. Education is the key to unlocking a child’s potential and that’s why Kitechild’s sustainable projects like the chicken farm in India and the greenhouses in Kenya work to provide access to education for vulnerable children. Each and every one of us has the power to make real difference in the world- so let’s do it!